Construction started in 1940 and was used mainly for training purposes by the Canadian crews for the new commonwealth squadrons of the RAF. Wellington bombers were used in the main. The unit was disbanded in March 1944 .There is a Canadian war graves section in Worcester cemetery. Constructed by the MOD in 1940. Sir Robert Throckmorton was in possession of the Manor of Throckmorton in 1500 which is now long gone, but it was at this time Throckmorton Farm Court was built. 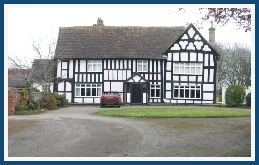 The house is still in use and grade ll listed. 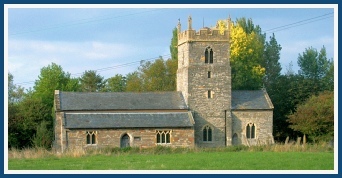 Throckmorton Chapelry PCC AGM 7.30 pm. Tilesford which is split from Throckmorton by the road which crosses the airfield has about 22 dwellings and Willowbank which is a care home and a group of private bungalows for the elderly. 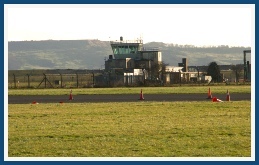 The main entrance to the airfield is also in Tilesford. This row of houses were originally built to house airmen stationed at the airfield. During the foot and mouth outbreak the old Throckmorton airfield was used as a burial site for animal carcases, during the excavation of the burial pits archeological finds were found. The burial of foot and mouth carcases. Why 4000 years of History.
. Throckmorton is a small village and civil parish in the administrative district of Wychavon, in the county of Worcestershire, England. The village lies 3.5 miles northeast of Pershore, five miles north-west of Evesham and 9 miles southeast of the city of Worcester. At the 2001 census, it had a population of 200. There is a Church “ The Chapelry” which is 13th century shown here. There is also a modern Village Hall. Which had been there for nearly 100 years,and was owned by the Scouts.The Hall is run by Throckmorton Village Charity. The Village Hall &Parish room.